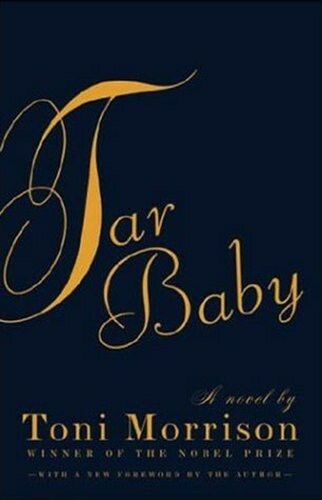 Ravishingly beautiful and emotionally incendiary, Tar Baby is Toni Morrison’s reinvention of the love story. Jadine Childs is a black fashion model with a white patron, a white boyfriend, and a coat made out of ninety perfect sealskins. Son is a black fugitive who embodies everything she loathes and desires. As Morrison follows their affair, which plays out from the Caribbean to Manhattan and the deep South, she charts all the nuances of obligation and betrayal between blacks and whites, masters and servants, and men and women.